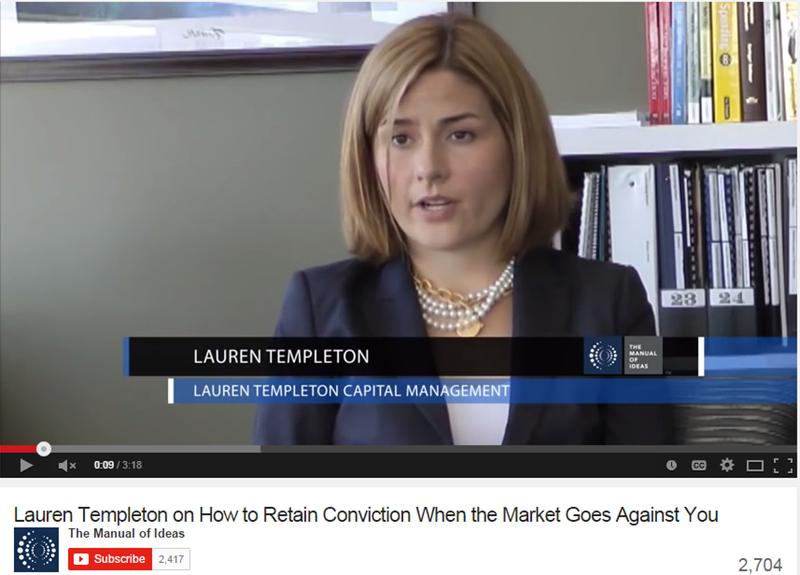 June 23, 2015: Wirtschafts Blatt: Lauren Templeton: „Eine große Korrektur ist überfällig"
February 13, 2014: Chuck Morse Speaks, Interview with Scott Phillips, Discusses "The Templeton Touch"
June 16, 2011: Globe and Mail, Where are All the Female Investors? Disclosures: Past performance may not be indicative of future results. Therefore, no current or prospective client should assume that future performance of any specific investment strategy (including the investments and/or investment strategies recommended or undertaken by Templeton & Phillips Capital Management, LLC) made reference to directly or indirectly by Templeton & Phillips Capital Management, LLC in its website, or indirectly via a link to an unaffiliated third party web site, will be profitable. 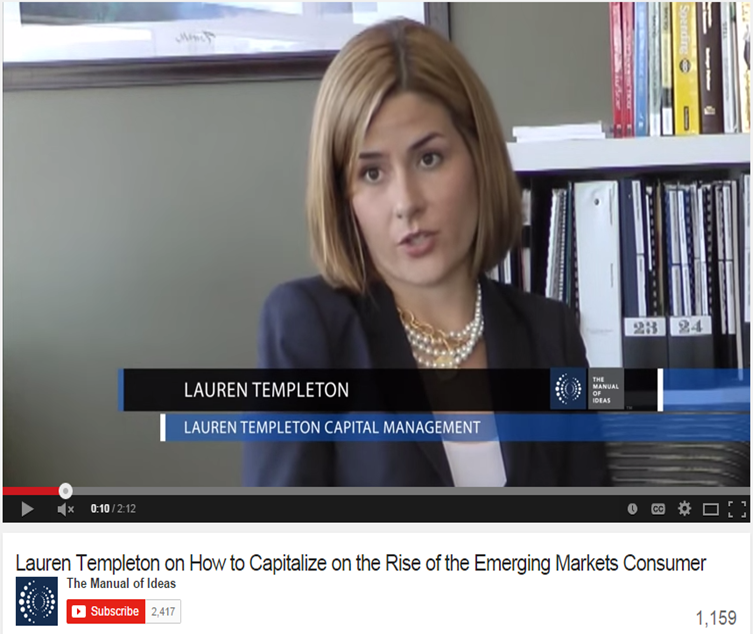 Templeton & Phillips Capital Management, LLC is not responsible for the content presented on third party websites.